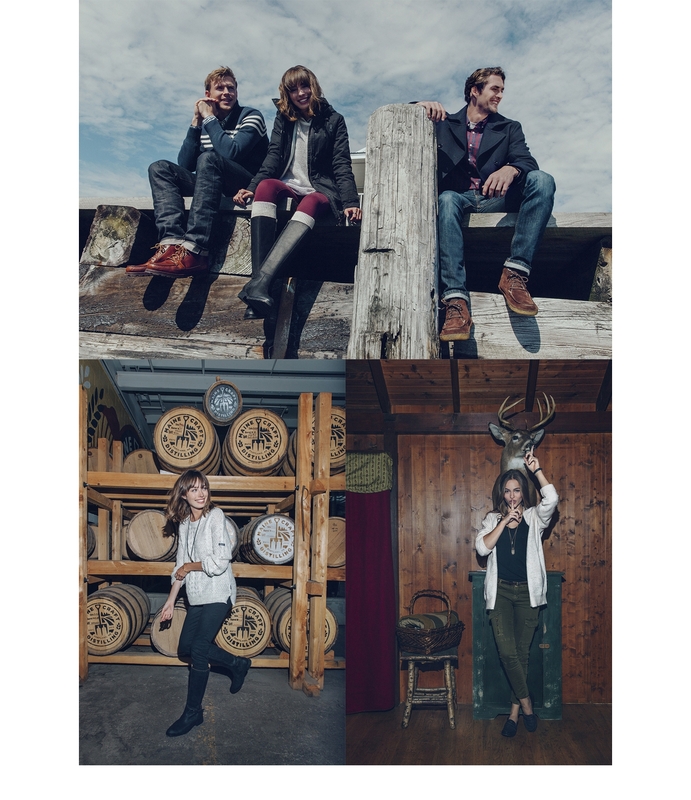 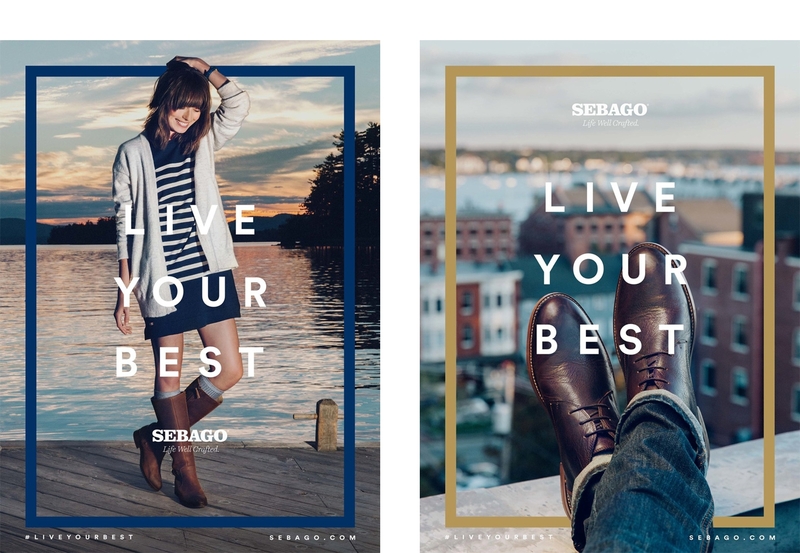 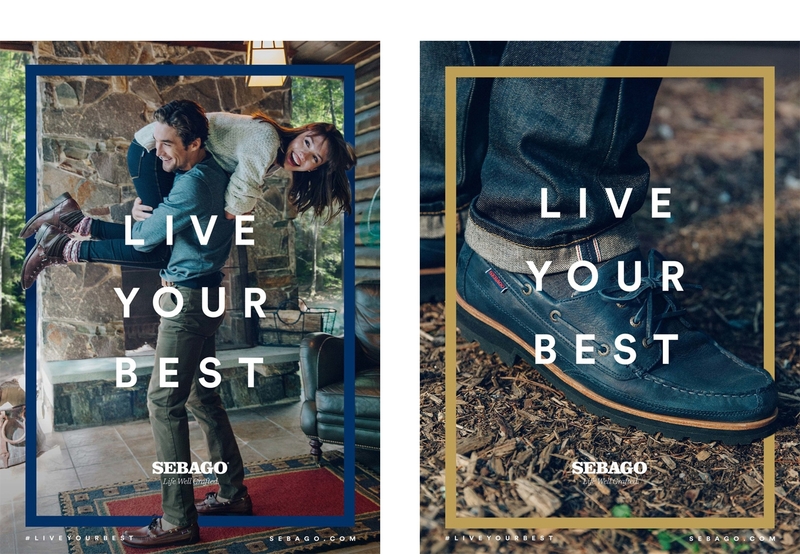 For Sebago’s Autumn/Winter 2016 campaign we developed a story around four friends on a weekend excursion from the city to a family cabin and captured the memories they created together. 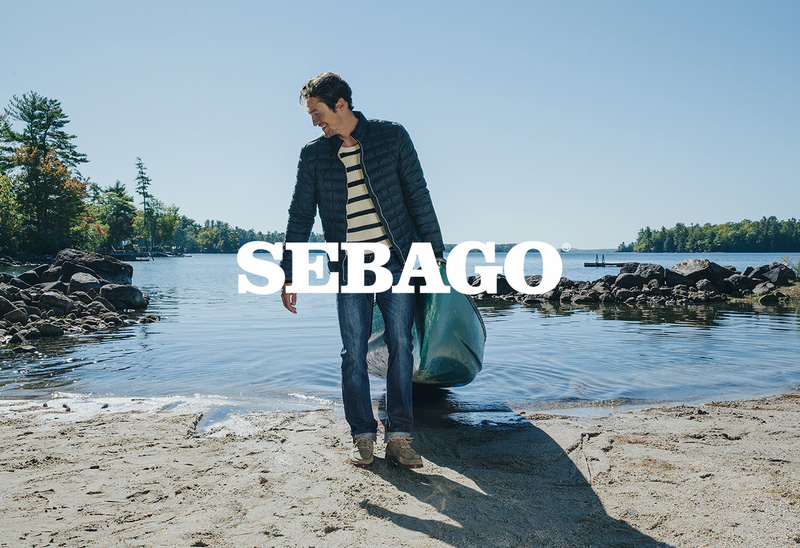 As a classic New England brand, it made sense for us to bring the brand back to it’s birthplace on the shores of Maine. 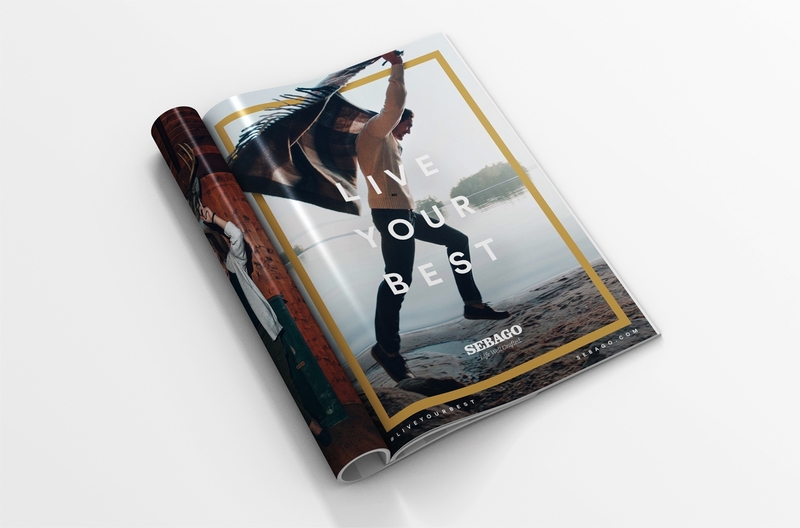 As a lead creative for the agency I helped steer the storyline from ideation to execution and directed photography and video initiatives.